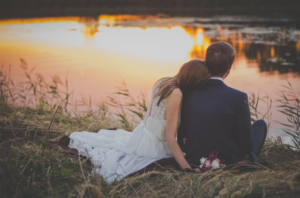 Why Choose South Devon For Your Wedding? When many people think of Devon, images of isolation and being too far from everywhere spring to mind, but we’re happy to assure you that’s simply not the case. Granted, we’re not exactly ‘just down the road’ (depending on where you’re travelling from), but with high-quality rail connections and a choice between Exeter and Bristol airport if you’re travelling from a little further afield will make getting here a doddle! Both the M5 and the A30 give you a direct route into the county of Devon and have connections to the A38 which runs through the whole of the county and gives great access to stunning locations in South Devon, without having to venture onto the country roads! That said, if your venue is a little more secluded, travelling the country lanes won’t be a problem at all, and you’ll be rewarded with beautiful views of untouched scenery and seemingly endless countryside. 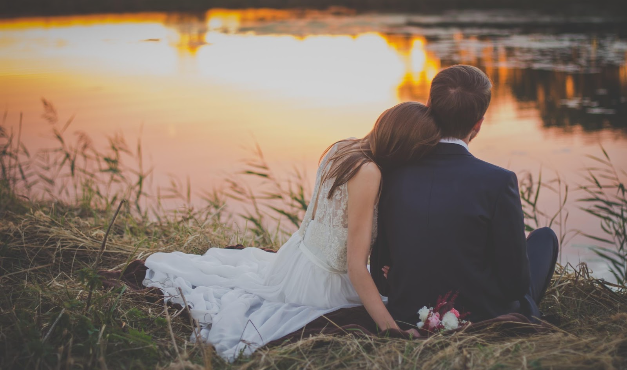 Whether you choose to have a rural setting for your big day, surrounded by the beautiful natural landscape of the countryside, or to have it by the coast to make the most of the sea views, you’re guaranteed to get some truly amazing wedding photos. 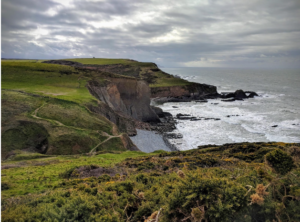 The town of Dawlish, in particular, and its surrounding areas will cater perfectly for what you’re looking for as it combines a coastal location with immediate access to more tranquil and rural settings. Driven by the diverse environment that South Devon is home to, the variety of fresh and locally sourced food available is astounding! Maybe you’re looking for fresh fish and seafood from the coast, or farm-grown vegetables to accompany organically sourced meat for the main course, either way, you’ll be spoilt for choice! 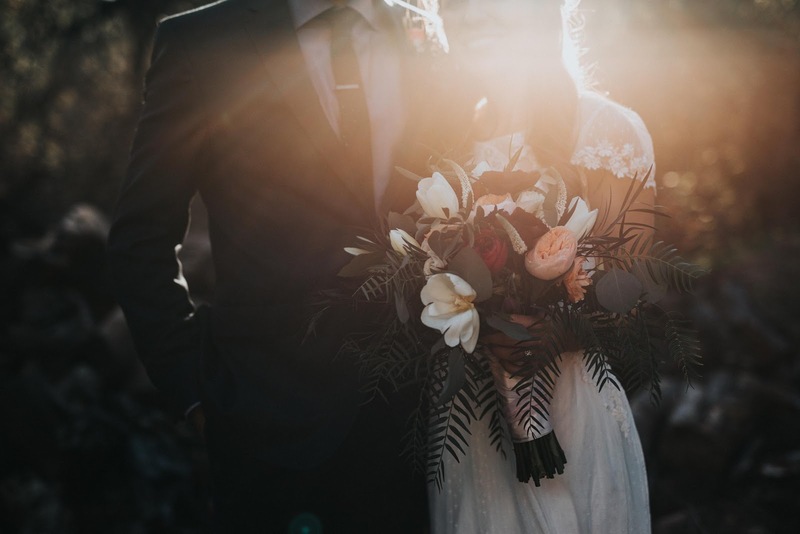 There are a large number of farms and farming communities in Devon, many that have won various awards and accolades and will be more than happy to provide the food for your big day. We’d also suggest checking out some of the amazing chefs that have opened up restaurants in Devon. 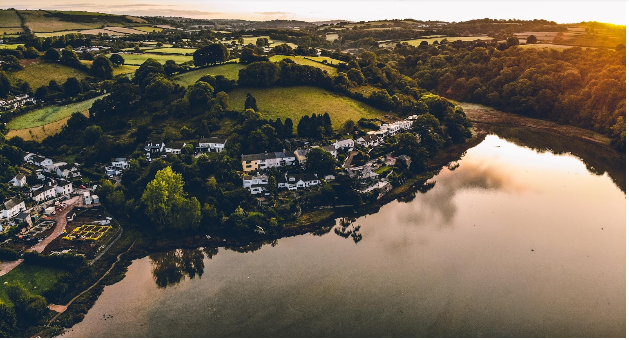 Numerous award-winning and Michelin star chefs have chosen Devon as the place to set up shop, and this is a culinary opportunity that should not be missed. As much as your wedding is about celebrating your relationship with your partner, it’s also about a good old fashioned get-together with your nearest and dearest. Getting all of the familiar faces in your life together, for one of the most memorable days of your lives is the extra special touch to most wedding days. What makes South Devon so unique, is that either before or after the big day, your guests have an exceptional destination to explore. With coast and country, it can be the perfect excuse to enjoy a holiday to the area. If you’re on the lookout for wedding hotels in Devon, why not give us a call or get in touch here.